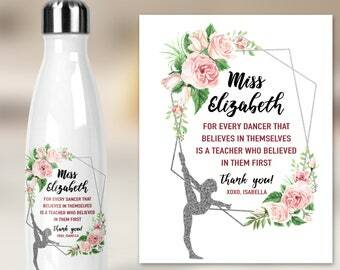 Please write the name and title below if you want to personalize the graphic with name. Also, please advise if you want a custom message for the back of the water bottle. 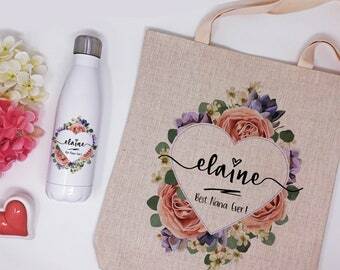 Great gift set - Tote and Water Bottle - for the World's Best Mom! 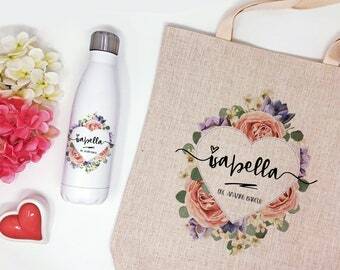 This matching personalized water bottle and tote bag will make for a great gift for any occasion - Mother's Day, Birthday, Mom, Baby Shower, Anniversary, Thank You Gift. 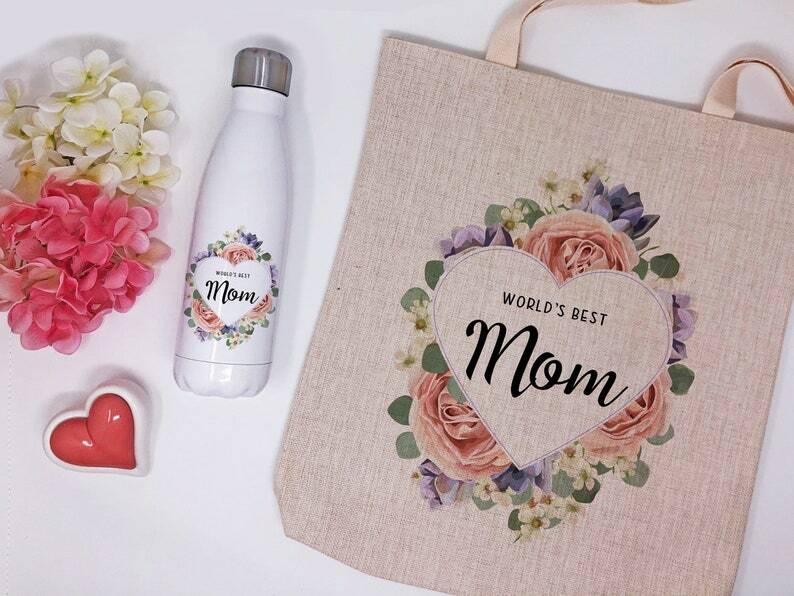 Get both water bottle and tote bag with the graphic that says "World's Best Mom" or personalize it with name and title under. 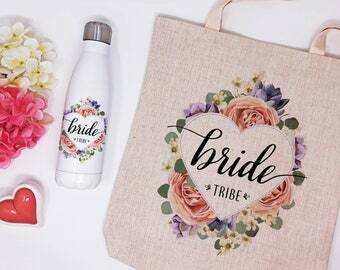 The graphic is printed and will not fade or peel off. 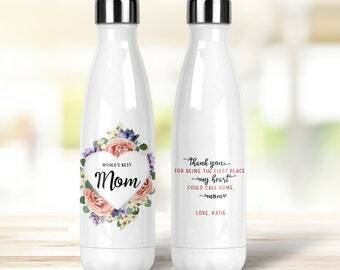 The water bottle can be personalized with an inspirational quote, scripture or message on the back of the bottle. 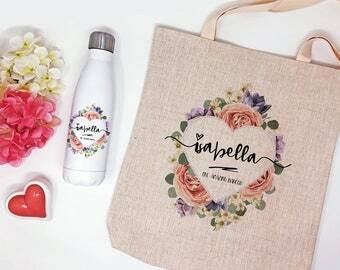 This set is a thoughtful and practical gift that moms can use for work, at school, when shopping or spending time outdoors. ➡️ Size: 16" x 14.5"
➡️ This is a natural fiber fabric and may contain color variations and imperfections. Please send a message if you have any questions. 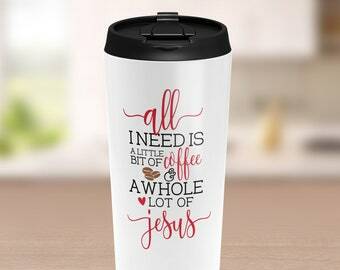 We also have a robe that will go nicely with this set. Optional bow can be purchased at an additional cost.